ASUS has launched the Zenfone Ares silently in Taiwan. Though the Taiwanese smartphone manufacturer has not yet officially announced the device; it has become public with model number ZS572KL. 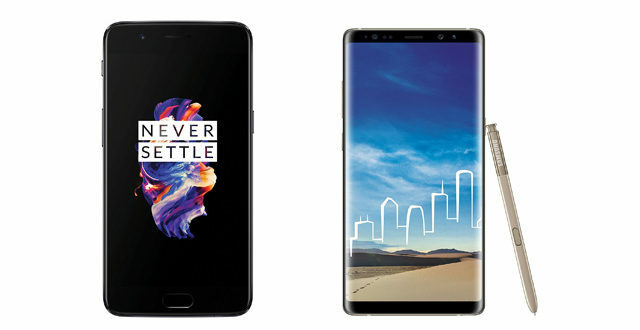 It focuses on AR (Augmented Reality) and VR (Virtual Reality) features while its released specs are a lot similar to the last year’s ASUS Zenfone AR. 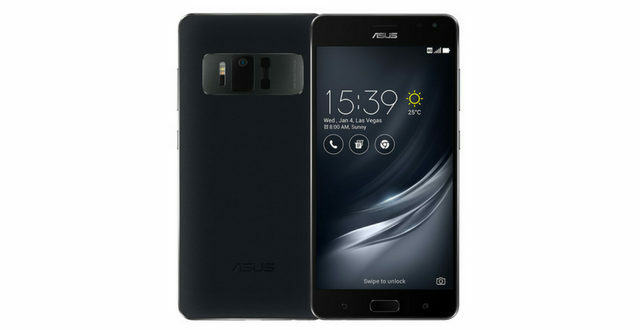 The ASUS Zenfone Ares features a 5.7 inch Super AMOLED display with a 16:9 aspect ratio resolution of 2KWQHD (2560 x 1440 pixels). The display comes with fingerprint and oil repellent antifouling coating and Tru2life technology to improve outdoor visibility. The product name also appeared on Google ARCore developer page which confirms ARCore functionality and compatibility with Zenfone AR. Under the hood, it is powered by a Qualcomm Snapdragon 821 chipset with Adreno 530. It has only one memory variant of 8GB LPDDR4 RAM and UFS 2.0 128GB internal storage which can be upgraded up to 2TB via a microSD card. 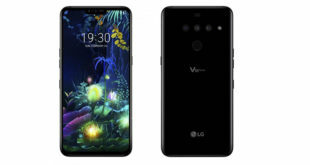 The device sports a 23MP PixelMaster 3.0 high-resolution lens with motion tracking and depth sensing which can capture third-dimensional information providing AR and VR related features. 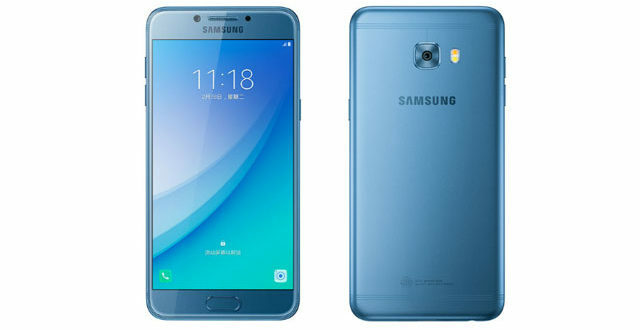 On the front, it offers an 8 MP camera for selfies and video calling. It runs on Android N and is backed by a non-removable 3300 mAh battery with support for Quick charge 3.0 technology. The Zenfone Ares also comes with advanced sound technologies like SonicMaster 3.0, Hi-Res Audio 384kHz, DTS Headphone:X 7.1 channel surrounding sound, speaker horn five magnet technology and more. 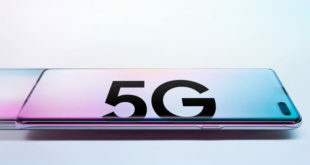 Connectivity features include dual SIM, 4G VoLTE, Wi-Fi 802.11 a/b/g/n, Bluetooth 4.2, GPS/ A-GPS, NFC while sensors onboard include an accelerometer, electronic compass, proximity sensor, gyroscope, barometer and a fingerprint sensor which supports fingerprint payment. 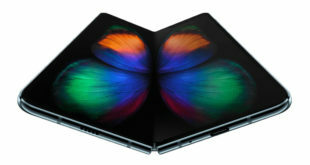 It measures 158.67 x 77.4 x 8.95 mm and weighs 170 g.
It will be sold through local e-retailers like PChrome where it is being listed at a price of TWD 9,990 (Rs.22,600 approximately). It will go on sale from June 16. As of now, there is no word about a global launch.